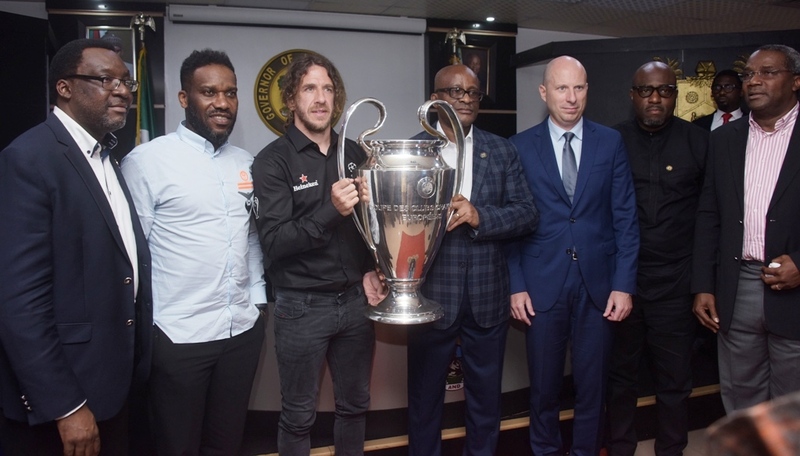 “We are pleased to also welcome Barcelona FC and Champions League legend, Carles Puyol to Lagos, as well as our legend, Austin Jay Jay Okocha to Lagos House. Many of us underrate this legend that we have and just yesterday, I understand Puyol had a very difficult time on the field of play in Uyo when Jay Jay had to give him a few tricks. 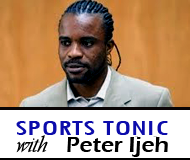 “Unfortunately, Jay Jay did not get to play for Barcelona; he would have lifted the Champions League but I must say we appreciate what Okocha has done for Nigerian football. If you have a player that is sometimes compared to Messi, Maradona and spoken about in the same breath, then we know we have a star in our midst and so I like to thank JayJay for his contribution to football,” Governor Ambode said.